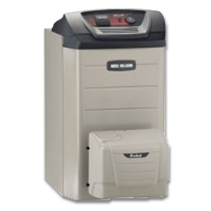 These Buderus oil boilers are perfect for either residential or commercial applications. With the wide range of oil products by Buderus, you are sure to find the most tailored fit for your home heating needs. With the use of natural gas and the Buderus condensing boilers, you will experience a much more consistent amount of warmth while saving energy unlike conventional heating methods. The new generation of our gas condensing boilers are designed to recover heat energy that is discharged into the flue and return it to the heat exchanger for maximum efficiency. Conventional heating systems waste gases and significant heat loss into the atmosphere occur. With Buderus, up to 98% thermal efficiency can be achieved compared to 70%-80% with conventional designs. 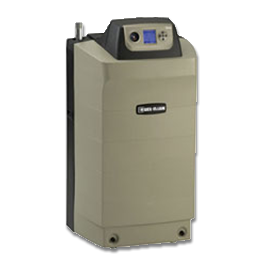 Make Buderus gas condensing boilers the solution to your heating needs! In fact, Buderus heating systems typically pay for themselves in fuel savings in less than 5 years. With the ability to "look ahead" and optimize water temperatures, Buderus heating systems provide more consistent, more comfortable heat using far less fuel than conventional high-temperature systems. Oil heating can be adapted to your individual needs and delivers comfortable warmth. Oil heating works independently of weather or time of day. 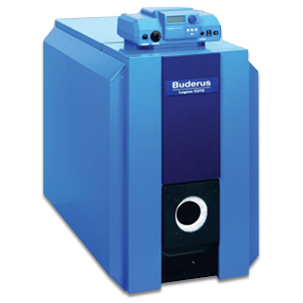 For your oil heating needs, Buderus offers a large selection of different oil boilers. 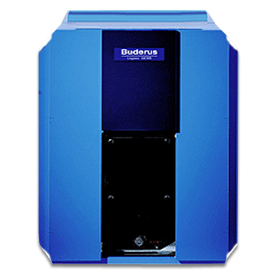 Whether you decide for proven efficiency or the most modern technology, Buderus oil boilers are sure to be the right choice for you. Weil-McLain is a leading designer, manufacturer and marketer of gas and oil fired boilers in residential, commercial and institutional buildings. Building on a tradition of quality and innovation, our mission is simple: to design and build the best products on the market, to make them first and to make them last—for decades. Weil-McLain® gas-fired boilers are designed for improved fuel economy and long-lasting performance. Constructed of highly durable components, they deliver quiet, consistent warmth. 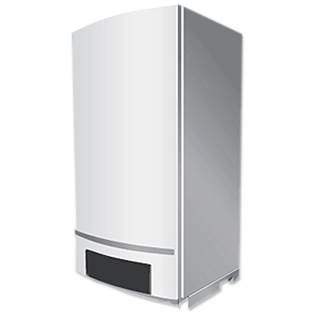 A variety of models are available to meet your specific residential and commercial heating needs. Weil-McLain® oil-fired boilers are among the most reliable and energy-efficient residential oil boilers on the market. Designed for superior heating comfort and long-term efficiency, they feature precision engineering, durable components and proven performance. We provide Heating, Cooling, Furnace & Air Conditioning Installation, Repair & Maintenance in Newtown Square, PA and the surrounding area.